Waymo, Uber and others are testing self-driving vehicles in various parts of North America, including Toronto. TORONTO — Rogers Communications Inc. is preparing to modernize its wireless network by vastly boosting the number of transmitters capable of connecting thousands of sensors within a city to automated vehicles. The telecommunications giant expects to begin testing core applications for fifth-generation wireless networks later this year in Ottawa, after more precise 5G industry standards come out, the company's chief technology officer said Monday. The tests will be conducted with long-time network supplier Ericsson, a Swedish multinational that has a major research and development lab in Ottawa — one of Canada's main technology development hubs. Jorge Fernandes, who recently joined Rogers as its chief technology officer, told reporters that 5G networks probably won't to be ready for "prime time" until about 2020 because of the hardware and software that's still to be developed. But he added that the introduction of the new networks will require collaboration with many partners, including city governments and businesses. "There's still a lot being done to develop the technology itself. And it's important that we start explaining and bringing these partners along so that they can see the future and see the benefits they will bring," Fernandes said. The new 5G level of wireless service is expected to deliver significantly faster download speeds compared with today's LTE networks and make new technologies possible. While there are foreseeable consumer applications for 5G such as virtual reality, Fernandes expects a bigger initial value from machine-to-machine applications used by communities and businesses. 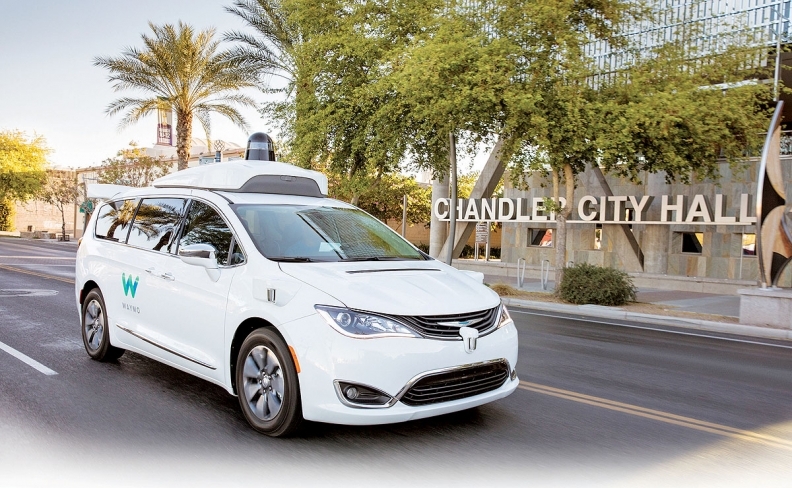 For example, Fernandes said, a city with 5G-connected traffic monitoring would assist self-driving vehicles that are currently being developed and rolled out on a limited trial basis in various countries. "Autonomous vehicles today have sensors within the vehicle itself. But the vehicle can only see what it can see," Fernandes said. A 5G network would be able to enhance the driverless car's capabilities by warning it of hazards beyond its sensor range, such as a bicycle coming towards it from around a corner. While Rogers has been using the Rogers Centre stadium to test frequencies and network optimization, Fernandes said there's no clear timeframe for expanding its 5G testing in the city of Toronto. However, Fernandes is already working to boost infrastructure — including fibre optics, new electronics and more towers — so that its network will be ready to go once the software has been finalized. Ericsson is one of the world's leading wireless network technology developers, and the main supplier to Rogers since the cable company got into the wireless business. Fernandes said the Ottawa trial will be performed after Release 15 of the 5G standard comes out — likely in June — which will dictate how 5G devices should talk with 4G networks. The two main rivals for Rogers — Bell Canada and Telus — have claimed their current 4G networks have a speed advantage but Fernandes said it's not a significant factor and promised to surpass them. "I am not catching up to be 'as good as.' We will be leading in this business, make no mistake about that."